Creating a Network Marketing sales funnel is crucial for building your MLM business online. 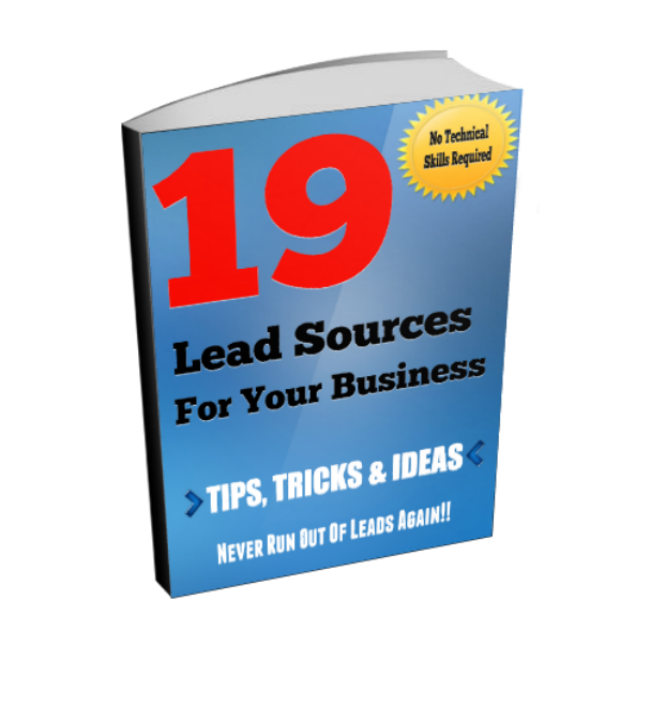 Generating MLM leads and MLM sales can easily be done if you have a proper sales funnel set up. A good sales funnel will allow you to attract prospects through Social Media outlets, and then move them through a sales funnel that will eventually end up at an offer or sale. It is very important that you understand this process. 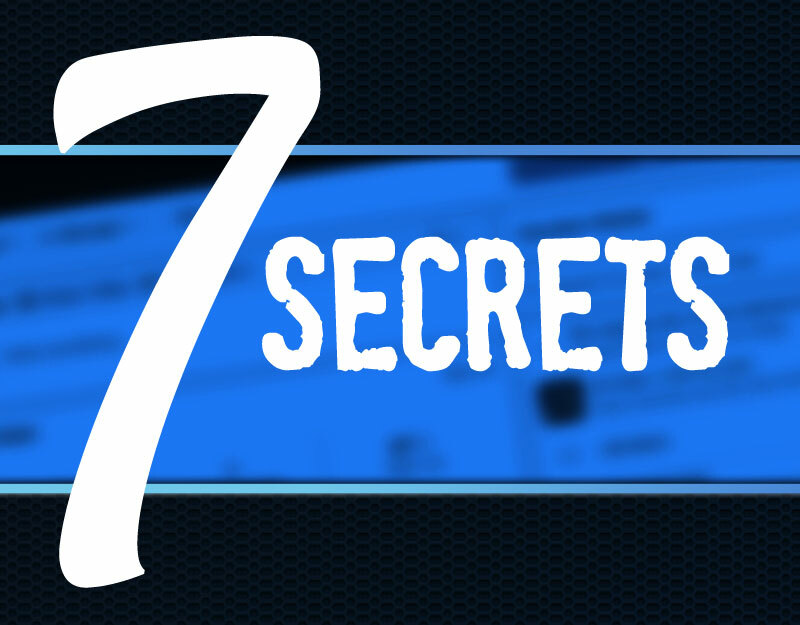 Many Network Marketers and MLM business builders try to short cut the process, usually because they don't know the steps of a proper sales funnel. Typically, they post links to their page or products all over Social Media and then expect the prospect to buy from them right away. 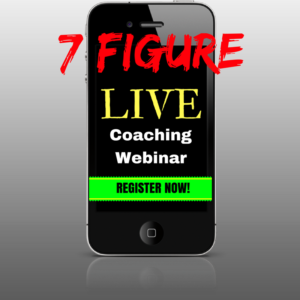 This is NOT the way to get leads and sales for your business! What many of these novice business owners fail to understand is that the prospect has to know, like, and trust you before they will ever join your company or purchase a product from you regardless of how good it is! In the video below, I explain and draw out how to create a sales funnel that will convert leads, sign ups, and sales in your MLM business. How would you like to be able to offer some great content that people want, and then have them go through the funnel to end up joining your business opportunity or buying a product that you are promoting? 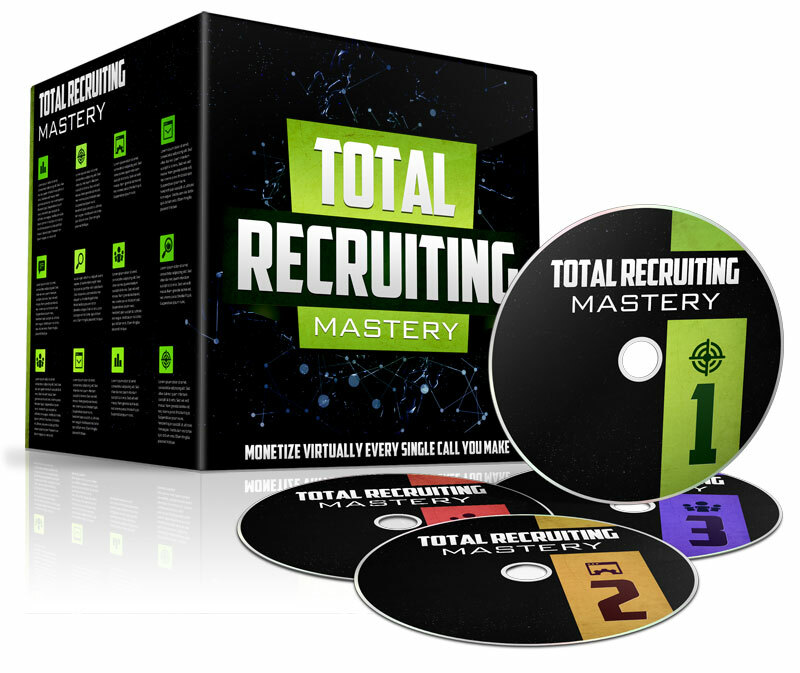 Watch the video below to learn How To Make A Killer Sales Funnel For MLM Leads And Sales! Creating a sales funnel to grow your MLM or Network Marketing business is a very important step if you are serious about building your business long term and getting sign ups and sales. Did you get value from this post? Please feel free to share and comment below! 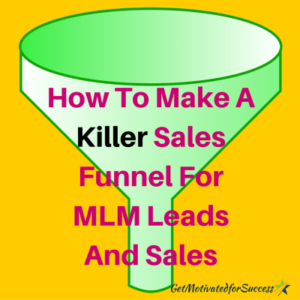 If you enjoyed this post on How To Make A Killer Sales Funnel For MLM Leads And Sales, retweet and comment please!